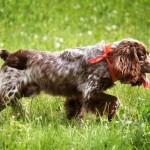 People who take care of Russian Spaniels are very loyal to their dogs, just as much as the dogs are loyal to them. There is some anecdotal evidence that they arrived in the United States and Canada ten to twenty years ago. 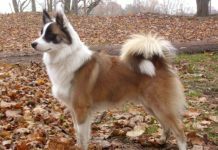 However, they are still extremely rare there, and are still more common in their native Russia. 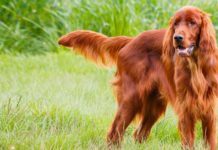 In the past twenty years in Moscow, they have become as popular as the much older breed of Irish setters. They began in 1951, after meeting the requirements of hunters in the former Soviet Union. 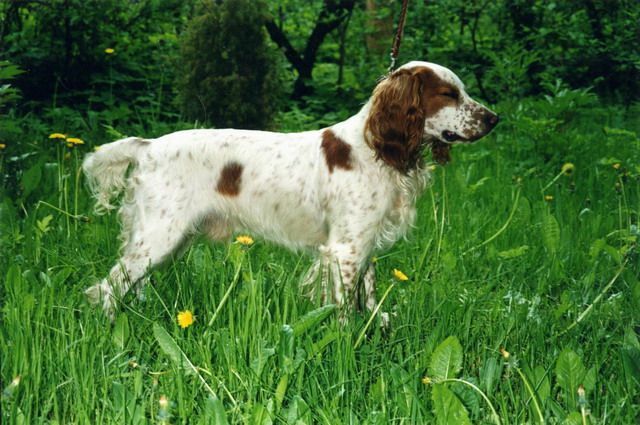 For a few years previous to that, Soviet breeders used a variety of Cocker Spaniels, Sussex Spaniels, Springer Spaniels and Field Spaniels. 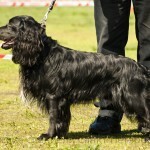 Two years previously, in 1949, the interbred dogs were larger than the pre-War Spaniels. 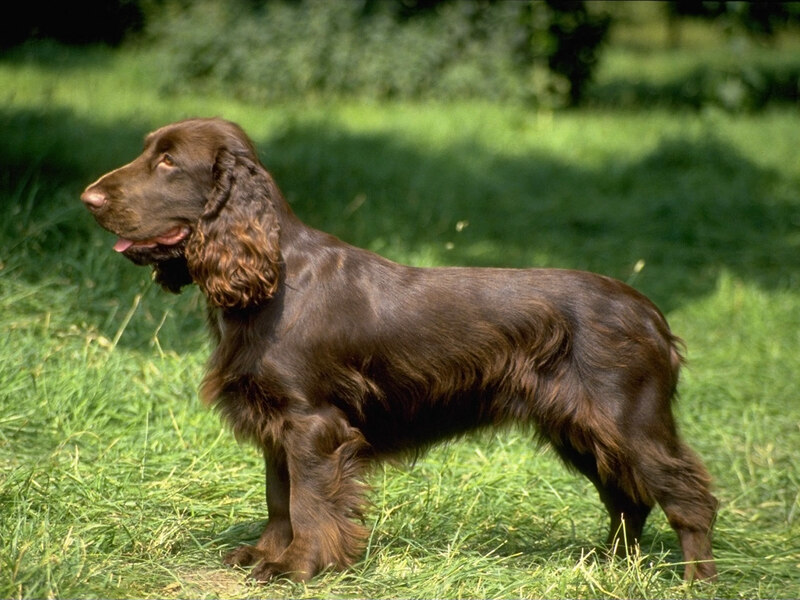 In 1966, there was a better modification and adaptation of what a Russian Spaniel should look like. 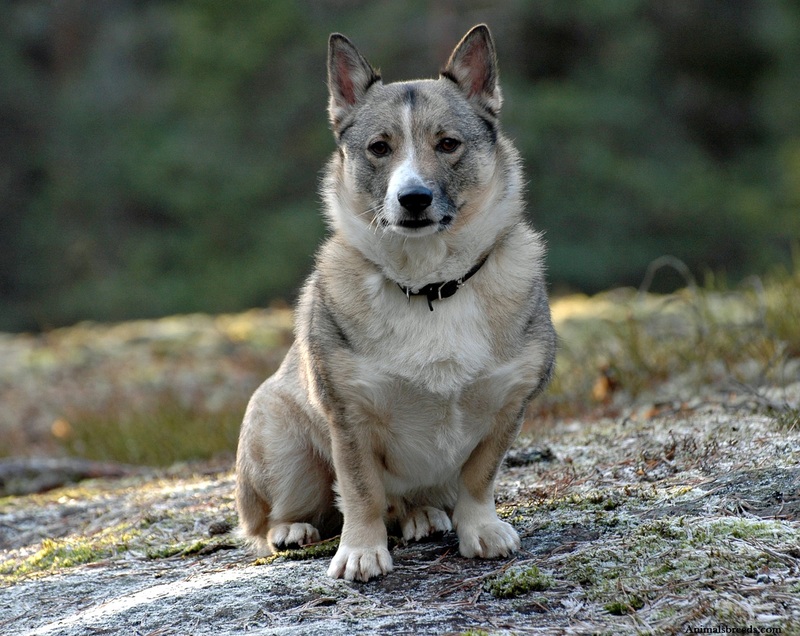 By 1972, they were no longer cross-bred with other dogs, and became more and more pure-bred. 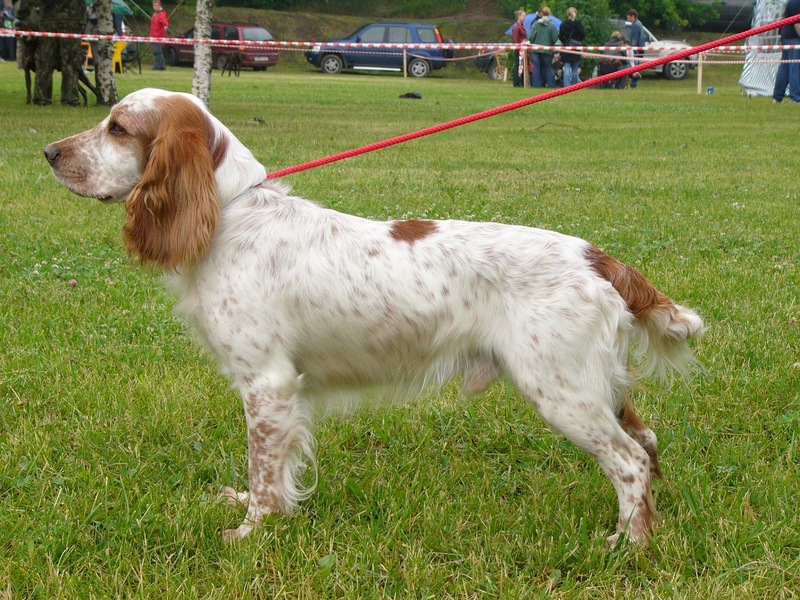 However, Russian Spaniels are recognized by only a handful of small Kennel Clubs, even today. 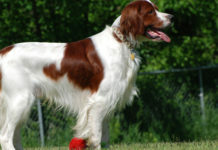 It was only in 2002 that a Russian Spaniel club was set up to promote this breed of dog within the United States. 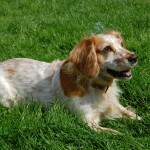 As with most long-eared dogs, and all long-eared Spaniels, these dogs can easily acquire ear infections. However, they do not seem to suffer any other, specialized medical condition. 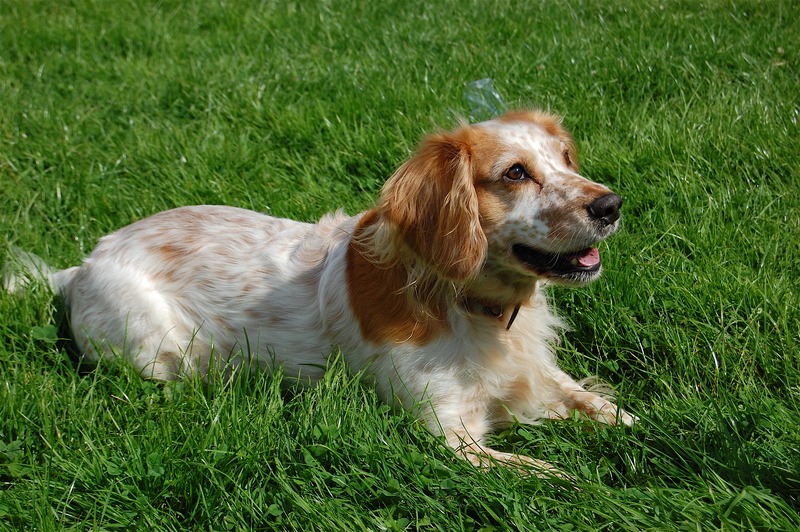 Russian Spaniels are described as being reliable, friendly, good-natured, affectionate and devoted. 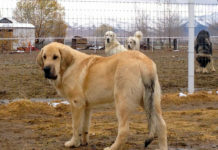 They are always ready to play and active, especially as a result of them being hunting dogs. Yet, they can adapt to life in an apartment and a small yard or recreational area is often sufficient. Better yet, though, they should be taken for daily jogs or long walks. They are easily and readily trainable and, in fact, must be done so in order that they maintain mental stability. The training must be firm, yet calm, consistent and confident. 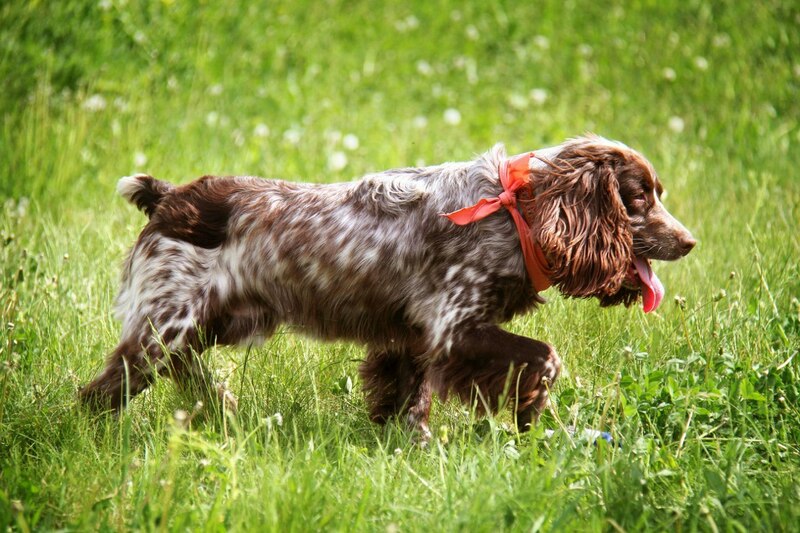 Although they are energetic, free-spirited and bred for being a hunting dog, they also make very good companion dogs. 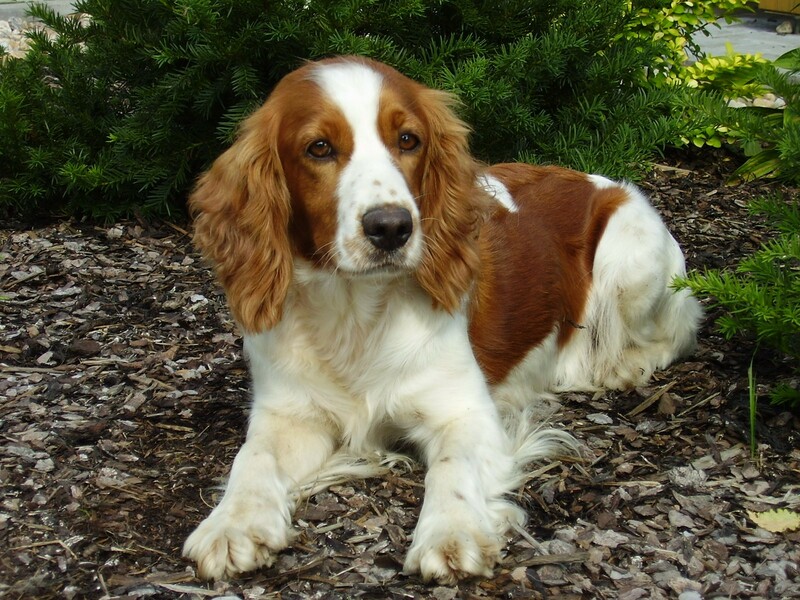 They are always happy at receiving favorable attention, which shows in their constantly wagging tail. They are devoted to their caretakers. 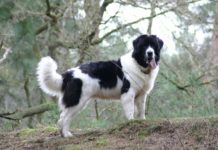 Their appearance is that of a relatively small dog. 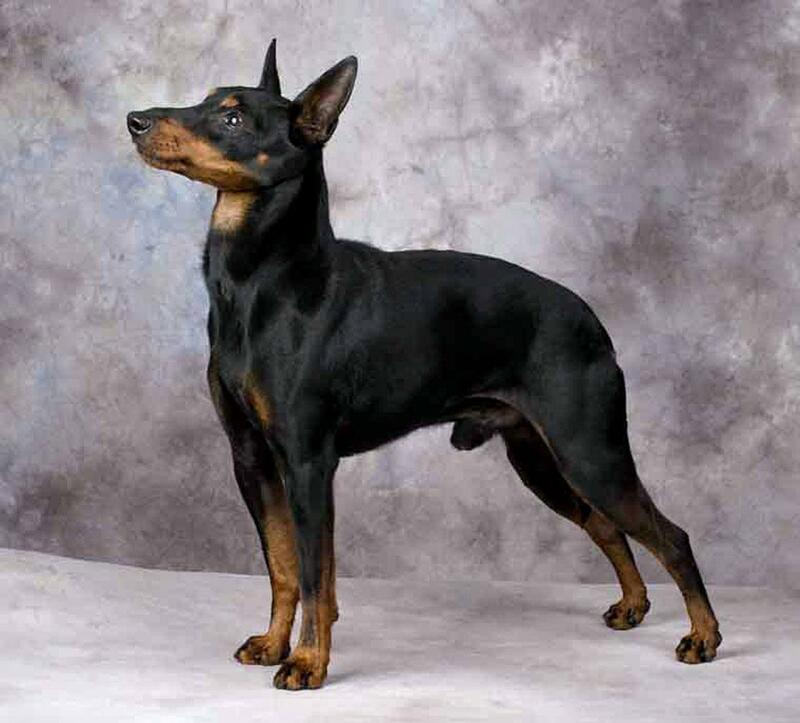 Yet, it has a strong, well-built hindquarters and long, muscular legs. 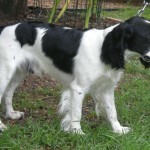 Thus it has the ability to work as well in the field as do much larger hunting dogs. 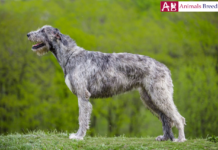 Both males and females are of the narrow and precise 15 to 17.75” (38.1 to 45.1 cm) in height and both males and females range from 20 to 35 lbs (9.1 to 15.9 kg) in weight. The color is white with either black, brown or red mixed in, usually for a mixture of three colors. The coat is water-repellant and skintight. 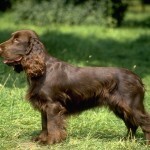 The fur is not too long, and has wavy fringes on the ears and the backs of the legs. 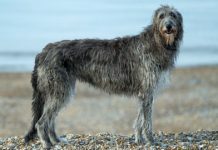 A bath and brushing is needed occasionally to keep the dog’s coat shiny and clean. 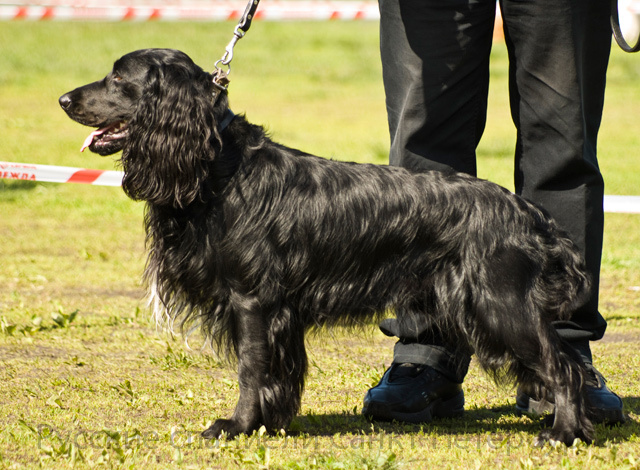 Very little grooming is required for Russian spaniels, unlike that for most other Spaniel breeds. 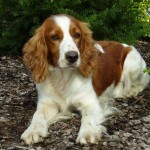 It is very similar to the Cocker Spaniel but has a shorter and longer body with a tighter coat. They are friendly with children. It is unlikely that they are friendly toward cats. 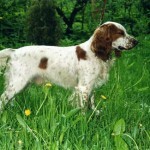 It is possible that they are friendly toward other hunting dogs. 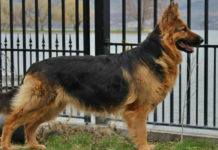 However, it is unknown if they are friendly toward other, more domesticated dogs. 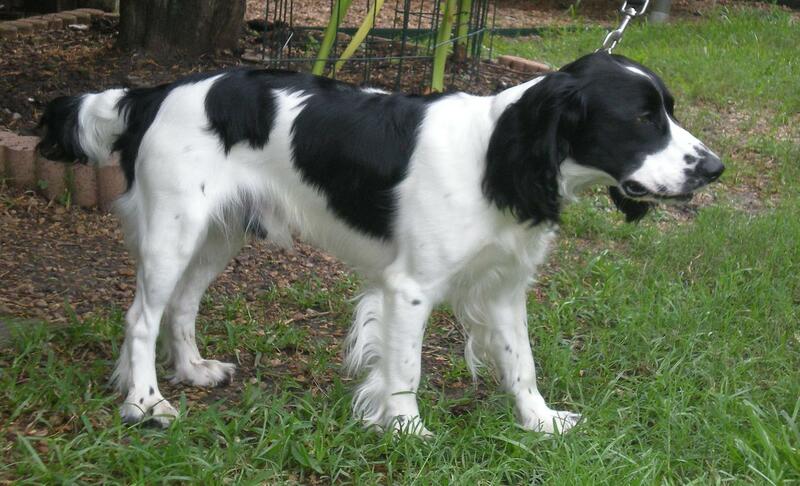 The Russian Spaniel is easily trainable. They are above average as a watchdog. They have not been described as being intelligent. Very little grooming is required for them. They are popular because although they are large enough for hunting, they are also small enough for apartment life in the city. 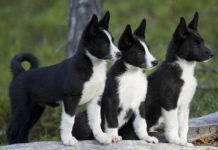 They are adaptable to both city and rural or farm life. 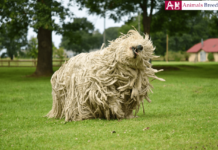 It is not known if they are hypoallergenic. 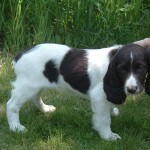 The Russian Spaniel is basically the best of both worlds: a dog that is good as a gun/hunting dog and as a family dog. As gun dogs, they seek out the bird, force it into the air, and after the bird is shot by the hunter, they retrieve the game. 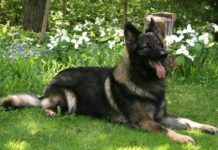 As family dogs, they are playful and loyal with children, and are excellent watchdogs when necessary. 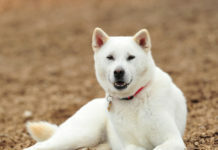 There is not much more to caring for them, other than what is mentioned regarding activity and feeding. 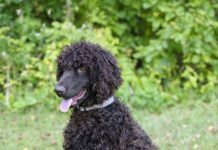 They are remarkably healthy, and if possible ear infections and allergies can be looked into then the dogs should have a long and healthy life. 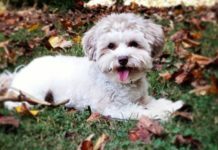 These dogs are prone to food allergies, most often to chicken and carrots, and these allergies can be discovered when the puppies are between one to five months of age. 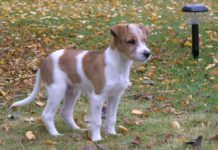 As with a few other small dog breeds, they have a proclivity to gain weight easily and quickly, so their food intake must be monitored and kept to a minimum. They should be okay with taking regular dog food, although it could be a better idea if it is free from chicken and carrots. 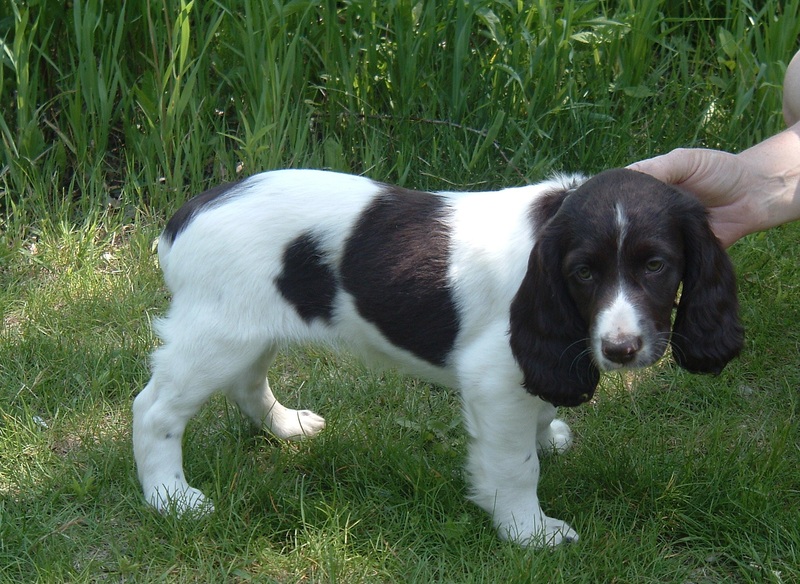 The Russian Spaniel’s colors are white and either black, brown or red. 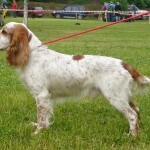 They are descended from English Cocker Spaniels, English Springer Spaniels and a few others.